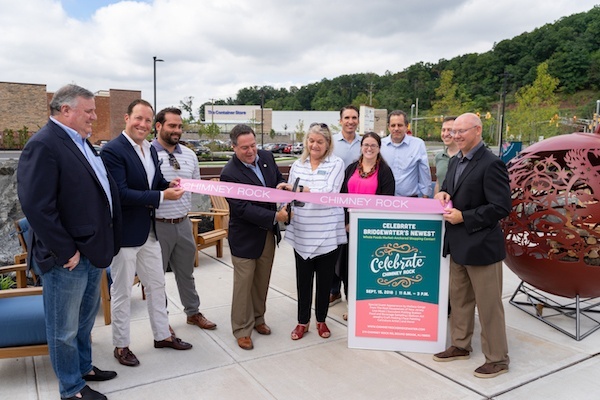 In September, the Bridgewater, NJ community gathered for the successful grand opening of the Chimney Rock development. Anchored by Whole Foods Market, World Market, Ulta Beauty, Saks Off 5th, and The Container Store, the 218,274 SF premier shopping destination is situated in one of the wealthiest locations in the U.S.
After kicking off with a ribbon-cutting ceremony facilitated by Bridgewater Township’s Mayor Daniel Hayes, and a donation to the Martinsville Fire Department, the celebration started with several hundred community members in attendance, enjoying a host of perks, experiences, and entertainment. 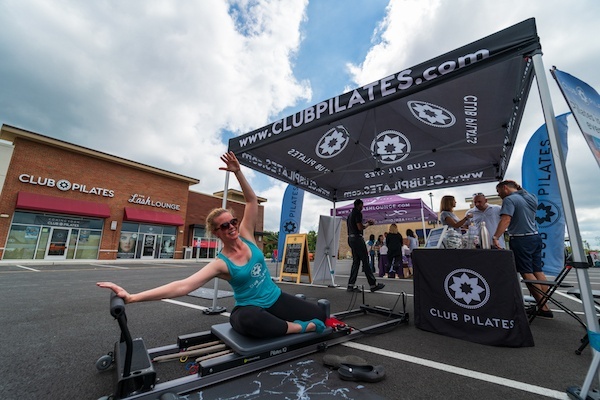 Chimney Rock merchants who donated product samples or distributed promotional and giveaway items to event attendees included Blaze Pizza, Habit Burger, Paris Baguette and Frutta Bowls, as well as Lands’ End, Club Pilates, Spavia, The Lash Lounge, Tempur-Pedic, European Wax, and Nordstrom Rack. 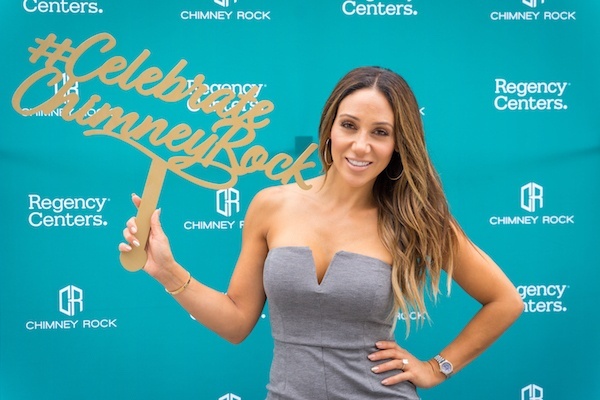 Hands-on activities included necklace making and succulent potting stations, and guests had the unique opportunity to meet and greet with local celebrity Melissa Gorga from Real Housewives of New Jersey. "Bridgewater is a special place," said Mayor Hayes, in a MyCentralJersey.com interview. "From my interactions with the merchants at Chimney Rock, they recognize that is a special location, not only in the county, but also in the state. I’m thrilled whenever anybody sees and views Bridgewater as special the way I do, so I’m just thrilled to see it here." The extravaganza featured other family-friendly activities like face painting, caricature art, outdoor games, and live music courtesy of local New Jersey-based band, The Counterfeiters. To top off the experience, guests went home with promotional items in tow, including branded tumblers to commemorate the event. We're really excited to be creating history in the Bridgewater community. 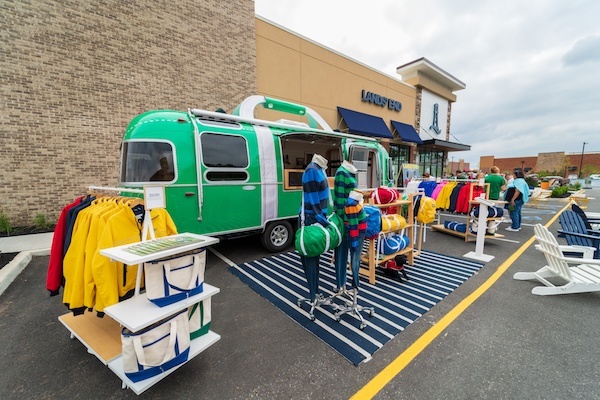 "Chimney Rock's grand opening celebration truly represented the big picture for us, and we've been thrilled to watch the community embrace the shopping center throughout its development," said Jack deVilliers, VP of Investments. 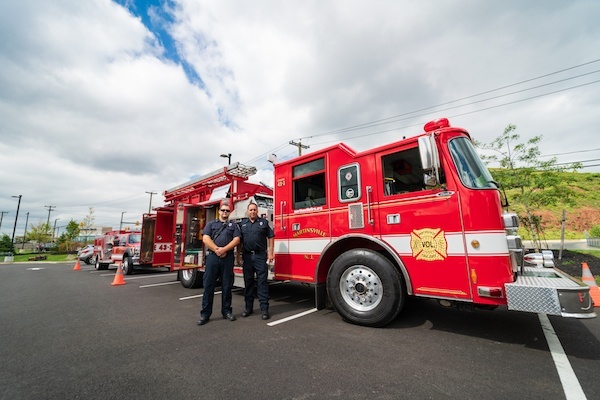 "We're so thankful for the town of Bridgewater and the many merchants, organizations, and community members who chose to be a part of the event. When you build from the ground up you're creating your own history. 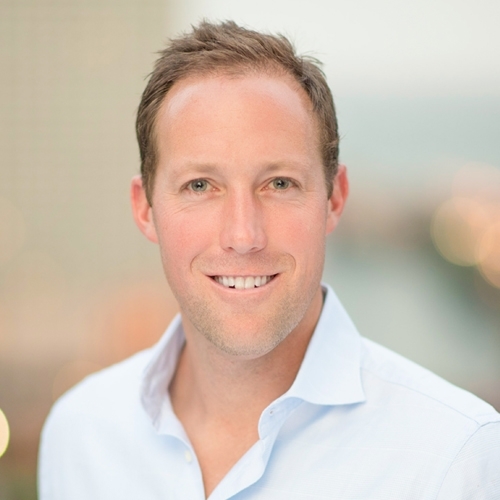 We're really excited to be creating history in the Bridgewater community." Learn more about Chimney Rock here.